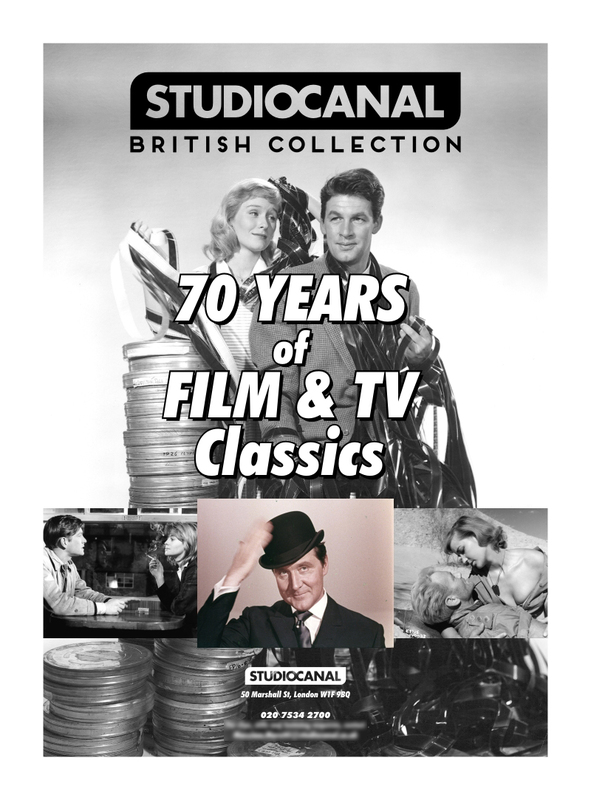 With an extensive back catalogue of classic TV and film titles, Studiocanal has a respected archive that spans categories from French New Wave cinema to classic Ealing comedies. Alongside the classics, Studiocanal distributes new releases such as Macbeth starring Michael Fassbender & Marion Cotillard, and Todd Haynes’ film Carol, starring Cate Blanchett & Rooney Mara. 286blue has created graphics, printwork, and signage for the film and TV distribution company, Studiocanal, drawing on their library of production and publicity images.